Caffeine Anhydrous, is a xanthine alkaloid mainly extracted from the seed of the coffee plant and the leaves of the tea bush, available as white or almost white, crystalline powder or silky, white or almost white, crystals. 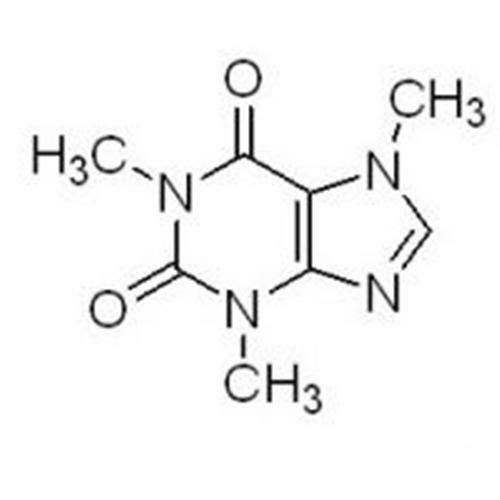 Caffeine Anhydrous is the core additive in caffeinated drink. 1. Because the active compounds,the catechins,Green Tea Extract are known to possess potent antioxidant activity health effects by protecting the body from the damaging effects of oxidative damage from free radicals. 2. A number of chronic disease states have been associated with free radical induced oxidative damage,including cancer heart disease,and suppressed immune function and accelerated aging. Looking for ideal White Caffeine Powder Manufacturer & supplier ? We have a wide selection at great prices to help you get creative. All the Pure Caffeine Powder are quality guaranteed. 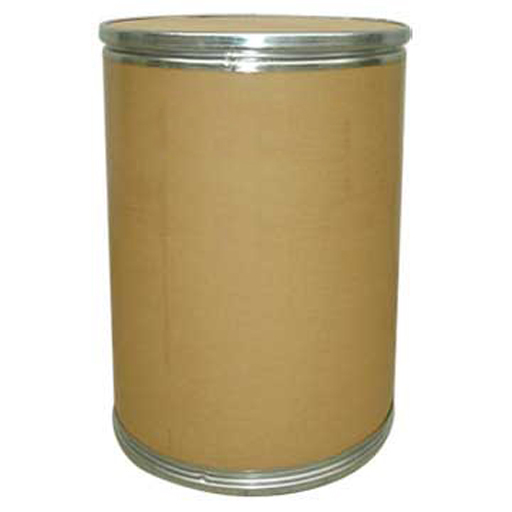 We are China Origin Factory of Pure Caffeine Anhydrous Powder. If you have any question, please feel free to contact us.